It’s that time of year again – Project Feederwatch starts on the 10th of November, head over to www.feederwatch.org to sign up now because it can take up to 3 weeks to receive your kit. There was a funny story about Waxwings behaving drunkely and Dr. Bird chimes in with what he’s found out. The EnviroMinute challenge this week is to leave your leaves, don’t rake them up just yet and I promise to show you what we can do with them in the coming weeks. 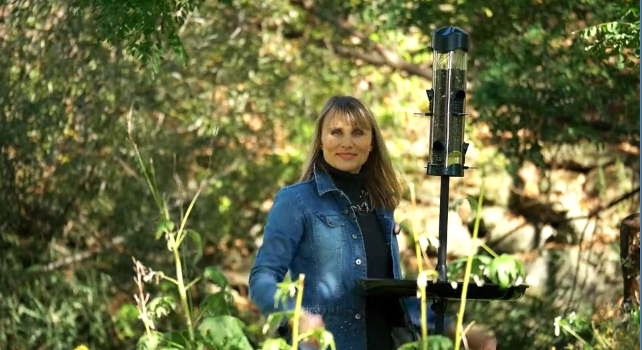 Dr. Bird answers a question about angry Red-winged Blackbirds that attacked an American Robin, and a sad story in the news, after 50 years of working hard to get the Whooping Crane back into the wild, researchers are forced to shut down programs due to budget cuts. But all hope is not lost! That and more on this episode of BBN!